Dr. Pierre Giroux grew up on a large dairy farm in Northern New Hampshire. His interest in both medicine and animals naturally led him to pursue a degree in veterinary medicine. He received a Bachelor’s degree at the University of New Hampshire in 1988 then attended The Ohio State University receiving his Doctorate of Veterinary Medicine in 1992. Upon graduation, he began practicing small animal veterinary medicine in the Southern Maine area. Within a short period of time purchased The Gray New Gloucester Veterinary Clinic, where he was owner and operator for thirteen years. He then relocated to Saco, the hometown of his wife Cynthia, and established the Saco Veterinary Clinic in 2012, where he continues treating small animals, with a special interest in soft tissue surgery and dermatology, as well as building his new practice into a well-known reputable small business in his community. He and his wife Cynthia currently reside in North Yarmouth with their three children, three cats and dog. He enjoys spending time with his family traveling, skiing and golfing. Dr. Gagnon is a native of Southern Maine. He completed his undergraduate studies in Biology at Stonehill College in Massachusetts in 2003, and received a VMD from the University of Pennsylvania School of Veterinary Medicine in Philadelphia in 2008. He moved back to Southern Maine following graduation from veterinary school and worked as a small animal general practitioner at the Kittery Animal Hospital for over five years. 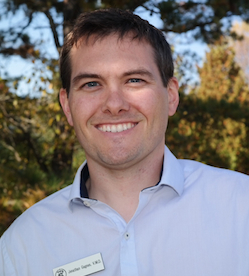 Dr. Gagnon has since been pursuing work in emergency medicine, working for the Animal Emergency Clinic, Maine Veterinary Medical Center, and Port City Veterinary Referral Hospital. 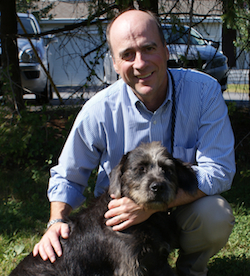 Additionally, he has been working full-time providing per diem veterinary services for over a dozen practices throughout Southern Maine and New Hampshire. His professional interests include general medicine and surgery, as well as a strong passion for veterinary dentistry. He currently resides in Saco, ME with his wife, Jena, and two rescue pit bulls, Frankenstein and Chloe. In his free time, he enjoys traveling, camping, and hiking, and volunteers with Lucky Pup Rescue in Kennebunkport, ME. 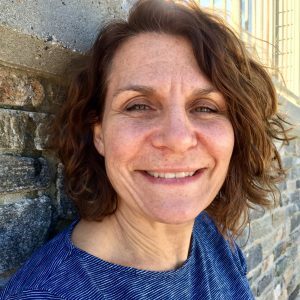 Dr Heidi Jorden is originally from Nova Scotia, Canada, and settled in York County, Maine in 1997. She completed a BSc degree at Dalhousie university, Nova Scotia in 1990 and obtained her DVM degree from the Atlantic Veterinary College at the University of PEI in 1994. Prior to joining the Saco Veterinary Clinic in 2012, she worked at the Down Maine Veterinary Clinic for fourteen years. While there, she practiced small animal and equine medicine, providing both routine and emergency care. She has always enjoyed the great diversity that veterinary medicine has to offer, with a strong interest in surgery, medicine and ultrasonography. In her spare time, she enjoys anything that involves the great outdoors, including riding and competing her horses, as well as trying to keep up with her son on the ski hill. She loves to travel, has lived on four different continents, and hopes to someday get to the other three. She also enjoys volunteering her time with elementary schools, youth sports teams, Pony Club and 4-H.
She currently lives in North Berwick with her family, as well as two cats, two horses and an abundance of wildlife. 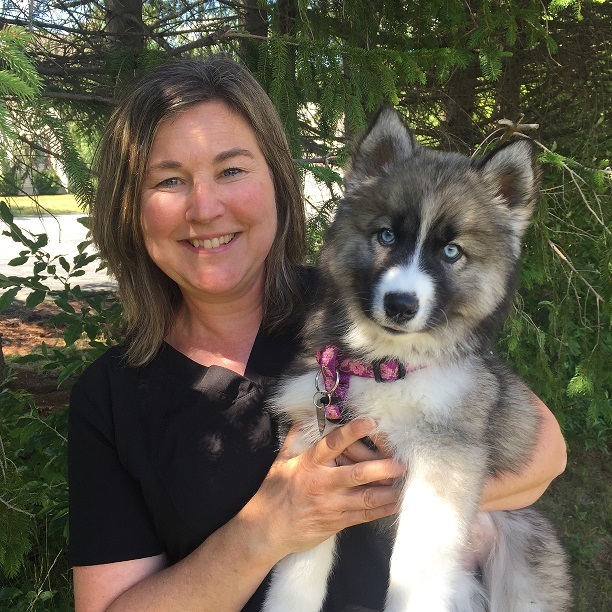 Dr. Kimberly Tippie has lived and practiced veterinary medicine in southern Maine since 1999. She grew up in western Pennyslvaina, south of Pittsburgh. 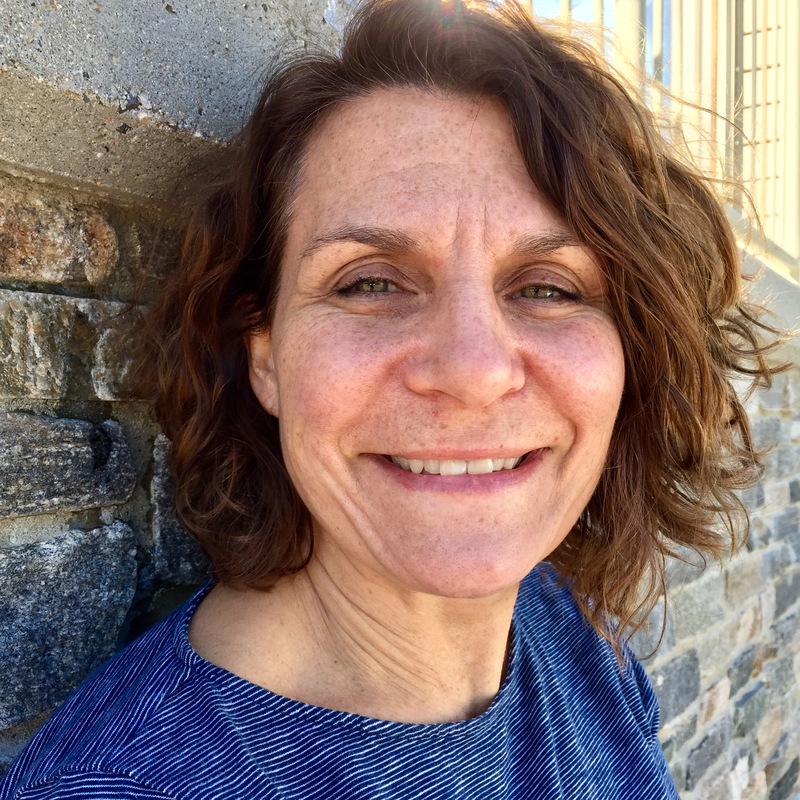 After graduating with a Bachelor’s of Science degree from Allegheny College in Meadville, PA in 1994, she studied veterinary medicine at the University of Pennsylvania and graduated with her VMD degree in 1998. Soon after graduation, she and her husband moved to Maine. 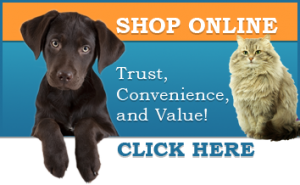 She has worked as a small veterinarian since with a special interest in ultrasound and soft tissue surgery. She and her husband currently reside in Yarmouth with their three children, dog, and two cats. Her family enjoys skiing, hiking, and traveling together.